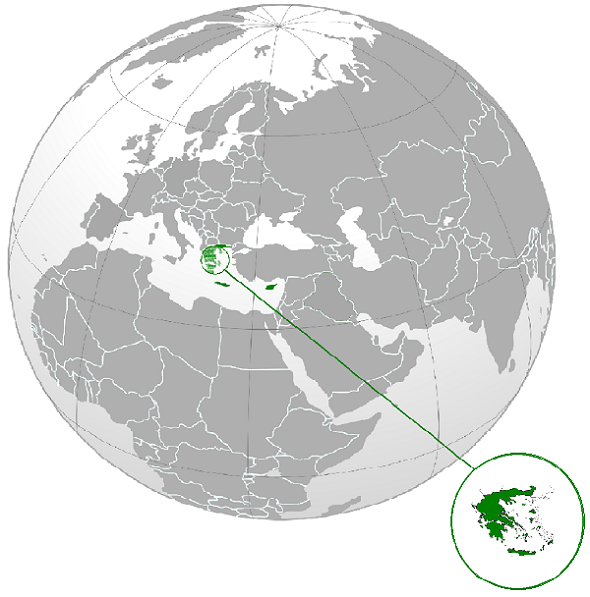 Greece is a Member of the European Union, the Schengen Area and a Eurozone Member. During this time of economic recovery, the Greek real estate market offers unique investment opportunities for individuals and businesses wishing to access property in Europe at highly competitive prices. Greece offers a residency program called the “Golden Visa” program that’s designed to encourage investment into the country while allowing investors to enjoy the benefits of living here. Eligibility for family members. You may enroll your spouse and dependent children below the age of 18 in the program. Recently, the program was amended to include the parents of both the investor and their spouse. You only have to pay taxes on the income earned in Greece. Income earned from investments or interests outside the country will not be subject to taxation in Greece. You will be provided with a residence permit that will certify your right to live in the country. The residence permit does not allow you to seek employment. However, you can set up and operate your own business. Freedom to travel through the EU Schengen Zone. Greece is part of the Schengen Zone, which means you can visit all other countries in the zone without problems. Access to higher education. Greece is home to some of the best private and public educational institutions. Your residence permit allows you to enroll in any of them. Top-notch health care. Greece has one of the best healthcare systems. According to WHO rankings, it is the 14th best in the world. Greece has one of the best healthcare systems in the world. According to recent WHO rankings, the healthcare system in Greece is ranked 14th best worldwide. Greece has a very low-crime rate and is one of the safest places to live in. People roam freely even late at night. Greece enjoys a strategic geographical position on the world map. It is situated on the intersection that connects Europe, Asia, and Africa. As a result, international travel from Greece to locations in these 3 continents is convenient. Aside from the basic requirement of a real-estate investment, you are required to meet only two conditions. You must possess a clean criminal record. You must have medical insurance. There is only one investment option under the Greek Golden Visa program. You are required to invest €250,000 in a real estate purchase. The Greek Golden Visa program is the least expensive program in Europe. The purchased real estate can be located in any region within Greece. There are no restrictions on this. The property can either be commercial or residential. It is also possible to purchase multiple properties, as long as the total investment amounts to a minimum of €250,000. Joint buyers are permitted to combine multiple investments into a single property.